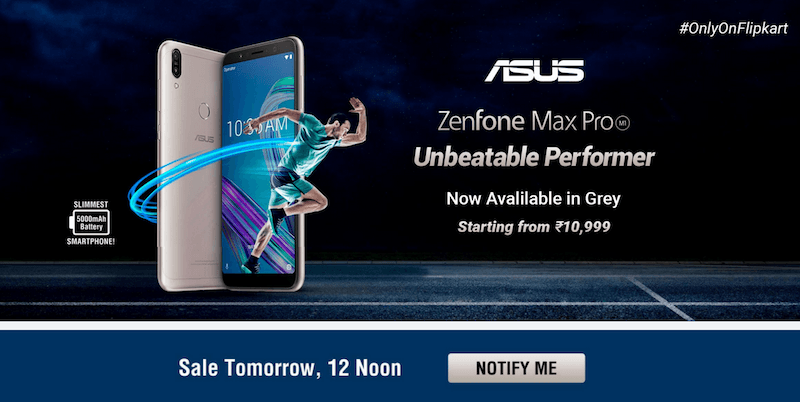 Asus will be holding yet another sale of its mid-range smartphone, the Asus Zenfone Max Pro M1 today on Flipkart. The Taiwanese company will be selling two colour variants of the smartphone in today’s sale- Grey and Black. But Asus is yet to launch the 6GB RAM variant of the smartphone. The handset will be made available in two variants- one with 3GB of RAM & 32GB of internal storage and the other one with 4GB of RAM & 64GB of internal storage. 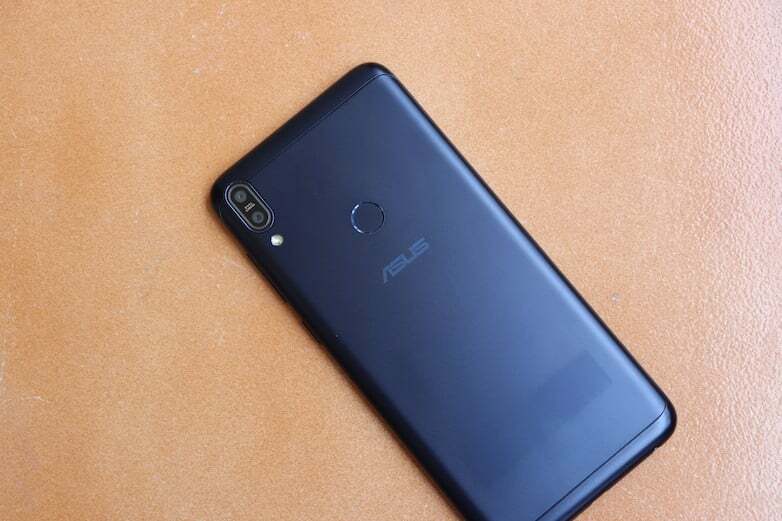 During the launch event back in April, Asus mentioned that it would be launching a premium 6GB RAM variant of the handset at a later date. The premium variant will be arriving with 6GB of RAM, 64GB of internal storage and upgraded cameras to take on the Xiaomi Redmi Note 5 Pro. The base variant is priced at Rs 10,999, while the premium variant costs Rs 12,999. The Zenfone Max Pro M1 is currently the best value for money smartphone available in India right now, and of course, when you get a value for money product, you’ve to struggle for getting your hands on it. The smartphone boasts a 5.99-inch Full HD+ display with a resolution of 1080 x 2160 pixels. The display has a 2.5D curved glass on top and 18:9 aspect ratio. One of the key highlights of the Zenfone Max Pro is the Snapdragon 636 SoC, which is also used to power the Redmi Note 5 Pro. The chipset works in tandem with 3GB/4GB of RAM. There’s a dedicated microSD card slot for storage expansion up to 2TB. Another highlight of the smartphone is stock Android 8.1 Oreo presence. Asus also promised an upgrade to Android P and Android Q in the future. Optics wise, the handsets rocks dual cameras at the back- a 13MP primary sensor with f/2.2 aperture and PDAF is mated to a 5MP depth sensor for adding bokeh effect to the images. Up front, Asus has added an 8MP shooter for capturing selfies. This device supports dual 4G and VoLTE along with other connectivity options such as Wi-Fi 802.11 b/g/n, Bluetooth, GPS and a micro USB port at the bottom. The device features all the basic sensors such as Accelerometer Sensor, E-Compass, Proximity Sensor, Ambient Light Sensor, Rear Fingerprint Sensor and Gyroscope. 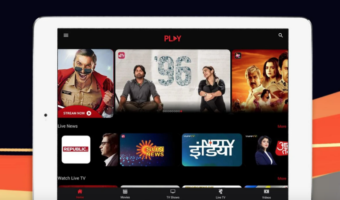 As the name itself suggests, the smartphone comes with a mammoth 5000mAh battery, which will easily deliver two days worth of battery life on a single charge. As always, the Zenfone Max Pro M1 will be exclusively available for purchase on Flipkart at 12 PM today. 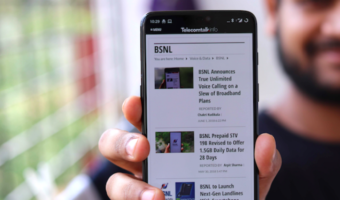 Do make a note that the demand is insane for the smartphone, so make sure you get over to the e-commerce portal and grab it at the earliest. If not, you’ve to wait until the next sale. I think they won’t provide the 6GB variant to users.because they already focused on 5Z variant, i think who are waiting for the 6 GB variant better to go with other device din’t waste you precious time. Sale only for 3 min. Phone out of stock after that ?